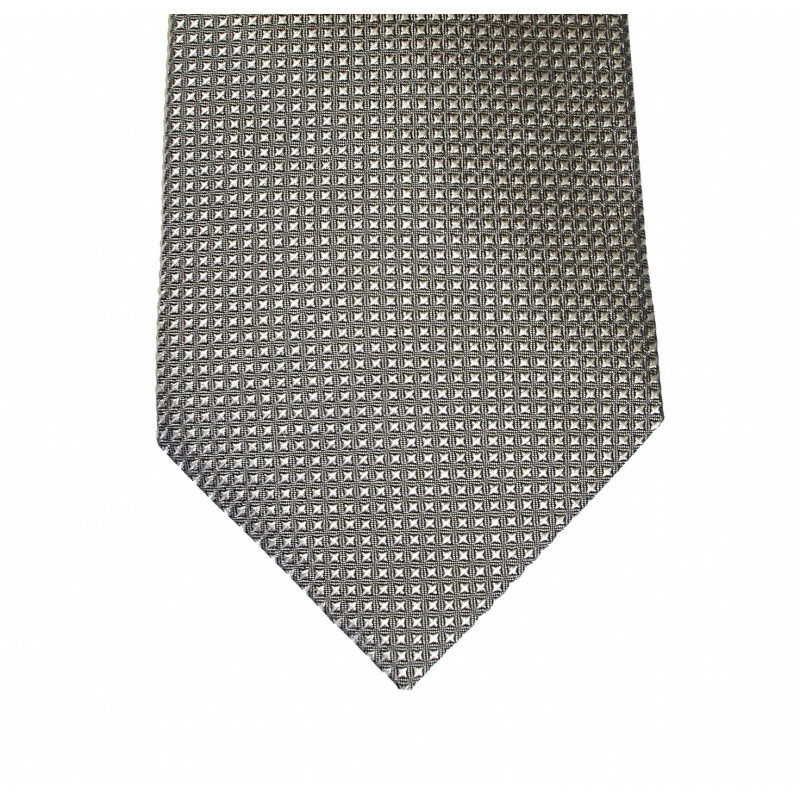 At Kinloch Anderson we offer a large selection of Wedding and Formal Ties to suit all occasions. 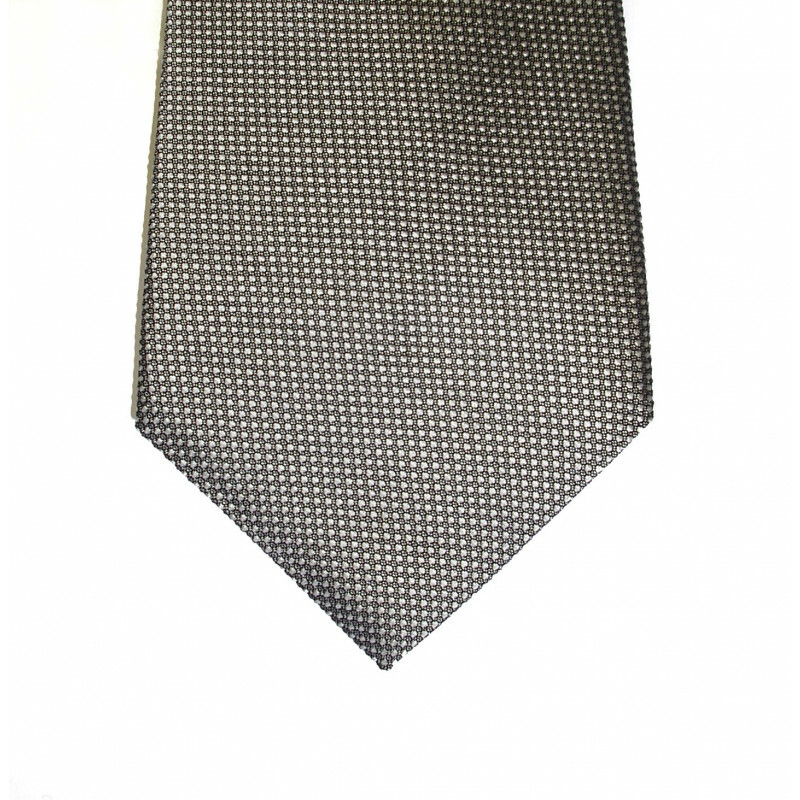 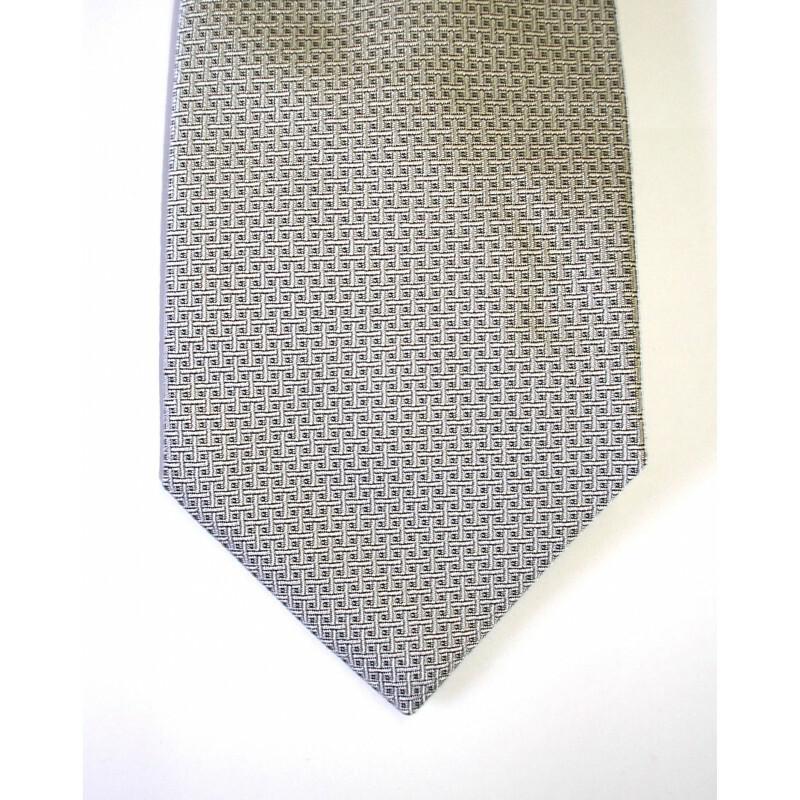 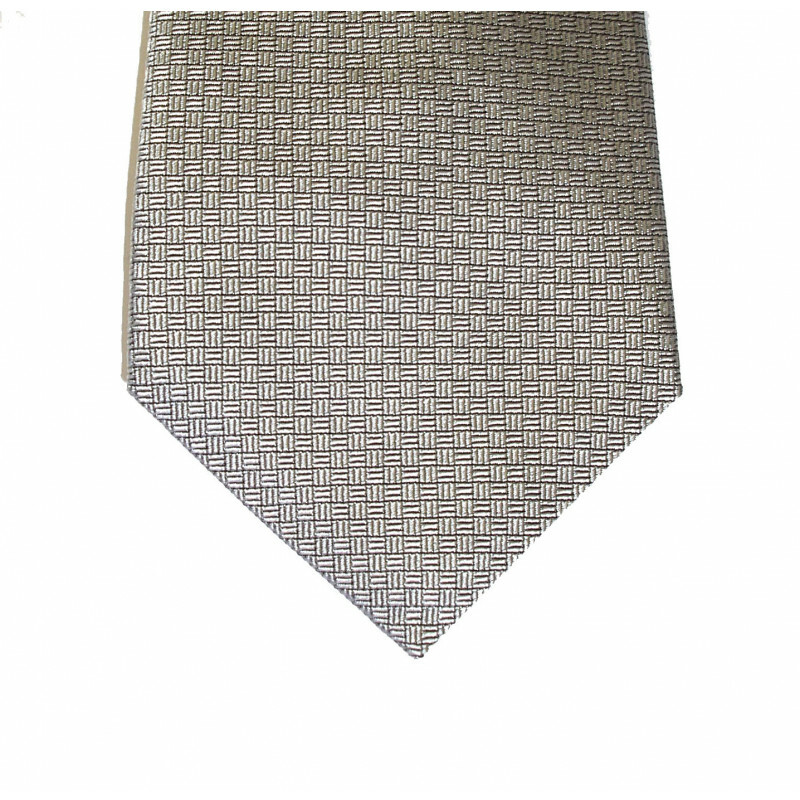 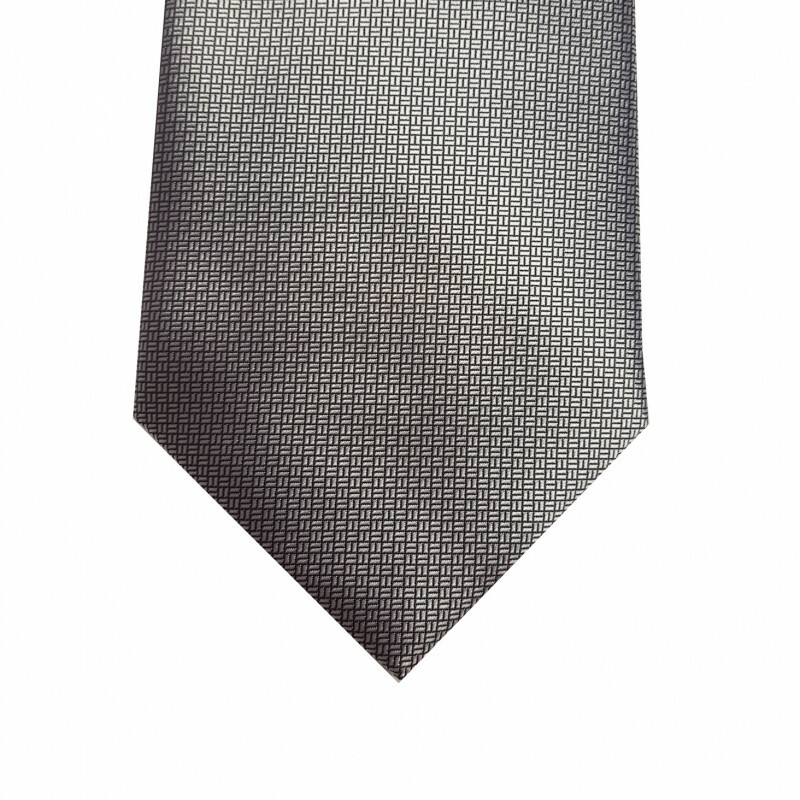 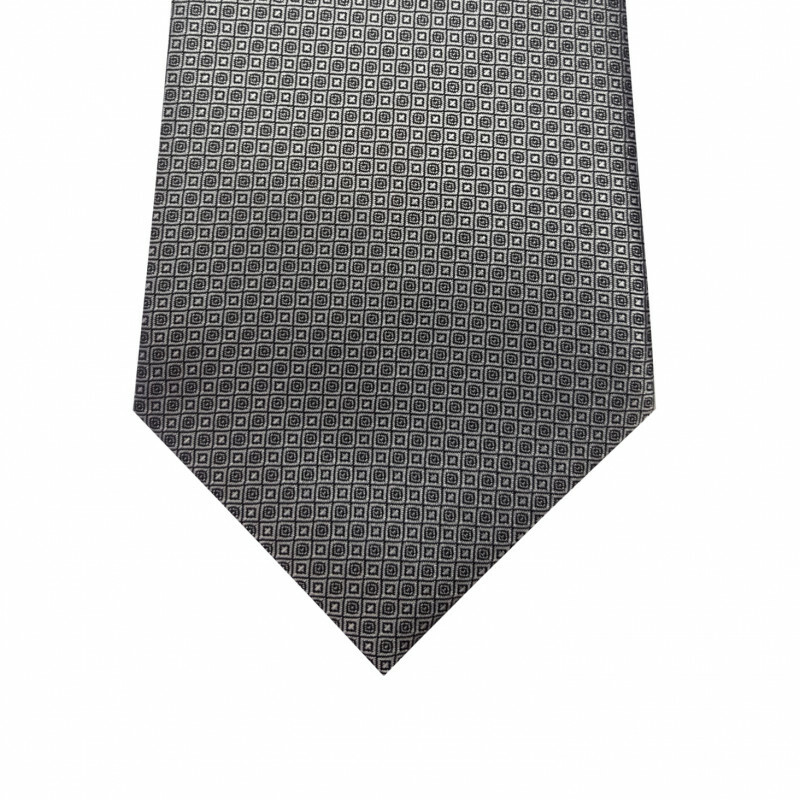 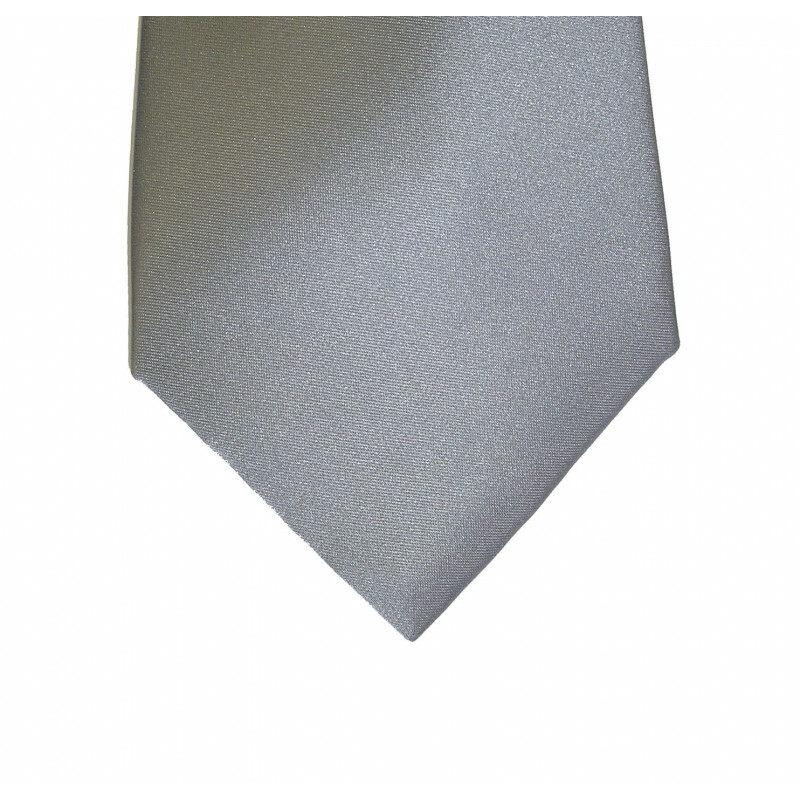 There are a variety of grey Wedding Ties, choose plain or perhaps one from our classic designs. 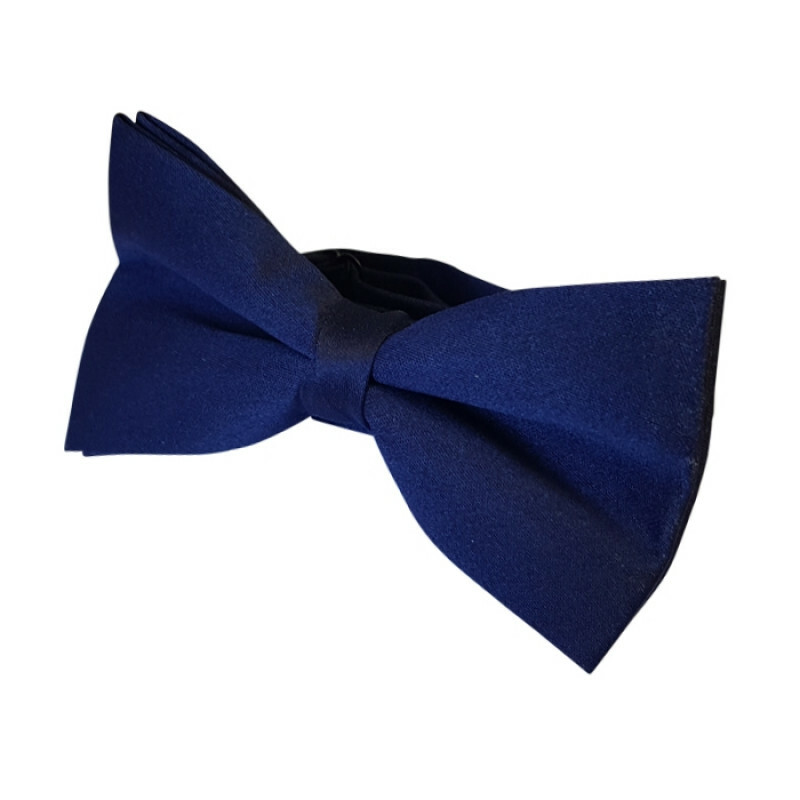 We also have a range of contemporary Scrunchie Cravats in many colours. 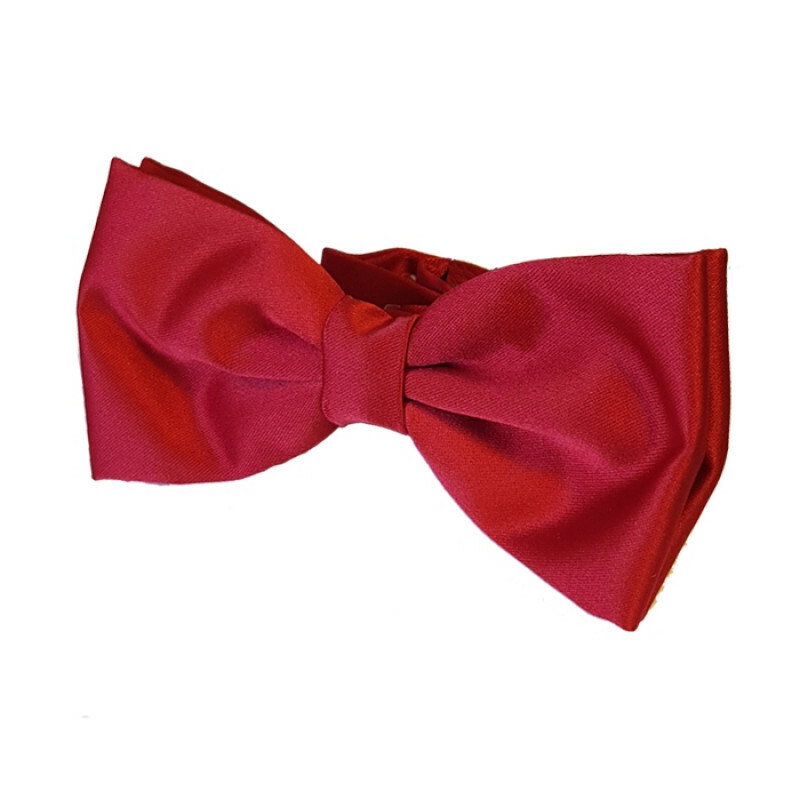 Our formal ties also of course include the Classic Bow Tie both self-tie and ready to wear. 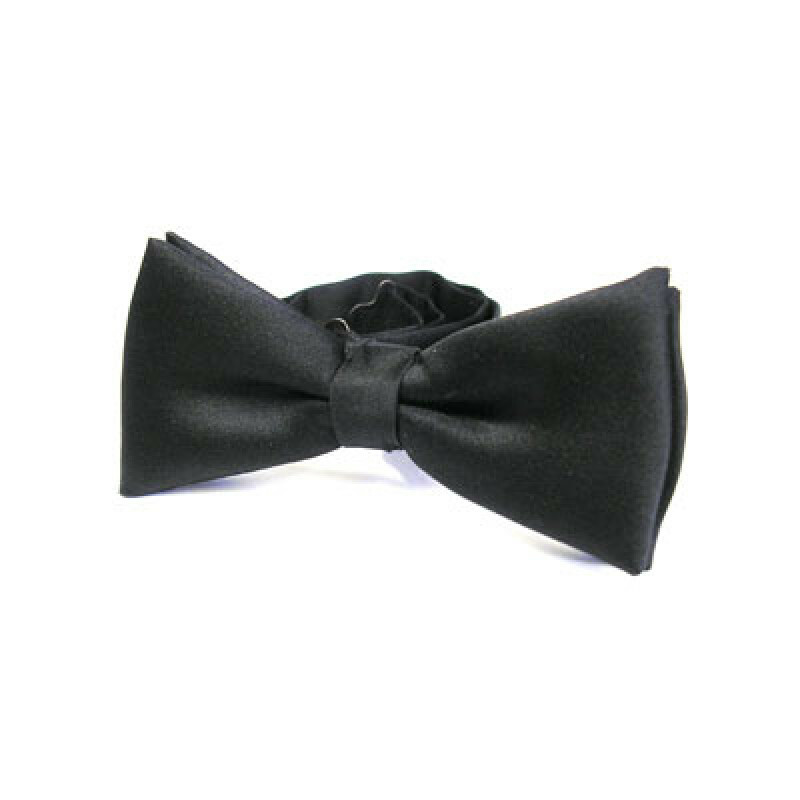 For White Tie events, a black bow tie is worn with Highland Dress.